A series of Robot Kits for the future engineer. 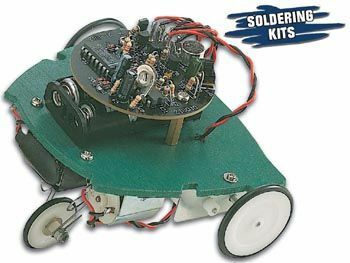 Build these kits og find out how much fun electronics & mechanics can be ! 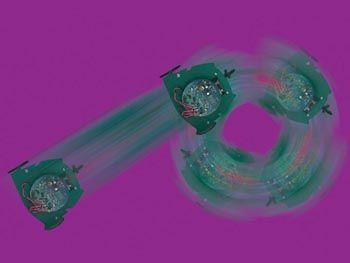 The robot frog moves forward when it detects sound og repeats the following movements sequentially : start (move forward) -> stop -> left turn -> stop -> right turn -> stop. Two sets of gear motors (unassembled).